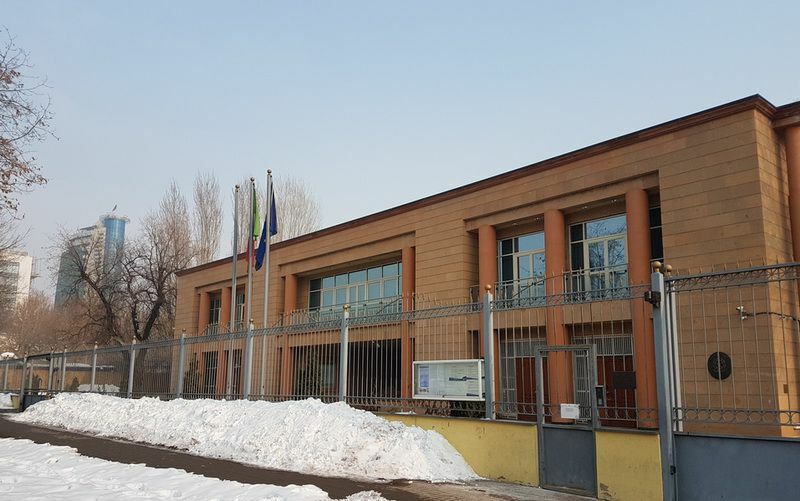 Italian Embassy in Armenia – Renco S.p.A.
Representative office of the Italian Embassy in Armenia and residence of the delegation, in Yeveran. A total surface of 1442 sq.mt. The residential surface is of 842 sq.mt, and the offices develop on a surface of 600 sq.mt.